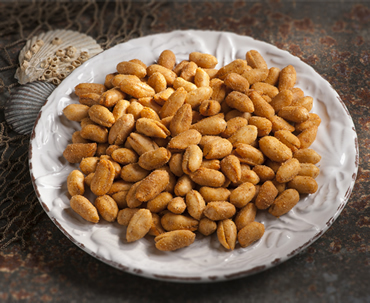 Savory super extra-large Virginia Peanuts, handcooked and covered with our smoky bacon and cheddar seasoning. My husband and I first tried this flavor at The Peanut Shop in Smithfield, VA and it has become our favorite (well after chocolate covered peanuts)! 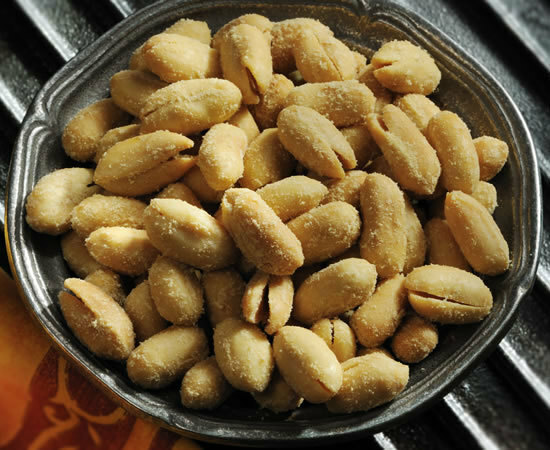 Virginia peanuts are the best ever, so big and crunchy. They make a wonderful gift to out of state friends and the variety of flavors gives you lots of choices, but I highly recommend the Smoked-Bacon & Cheddar. Who new someone made bacon cheddar nut? But these are very good, I'll be getting more.